Perhaps the most frustrating part of holiday decorating is broken Christmas lights. 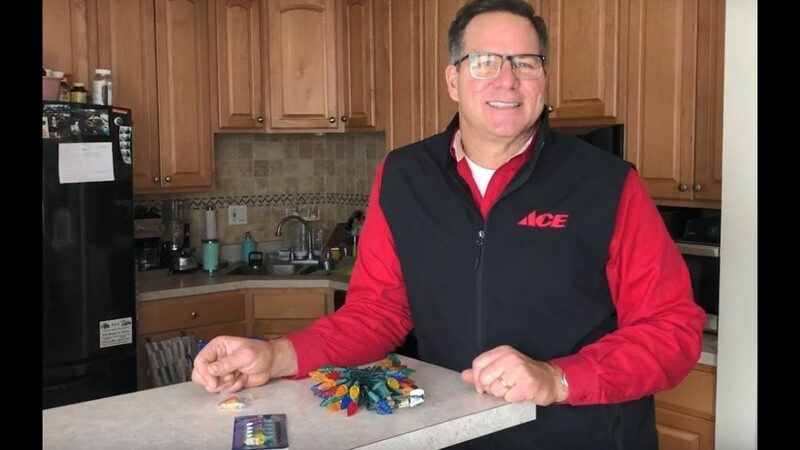 Watch as Ace’s Home Expert, Lou Manfredini, shows you how to replace Christmas light bulbs. See how to remove the broken bulb and put a new bulb into place.